As a tip, if you don't have coconut water just use water instead. 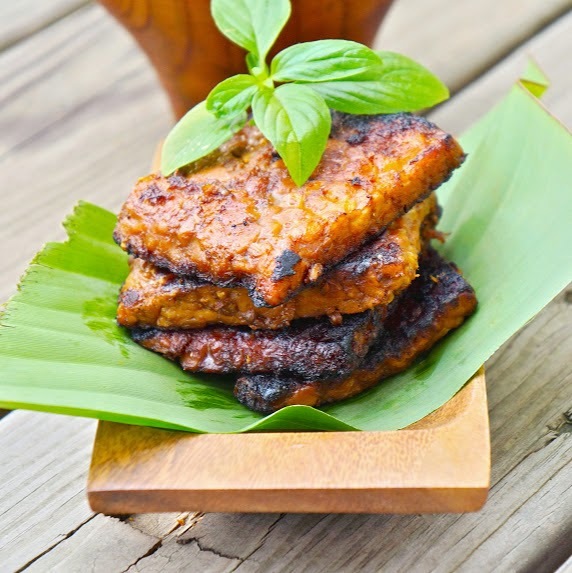 - 1 teaspoon seedless tamarind - 1 tsp coriander - ½ tsp cumin - 1 tablespoon salt How to make : Cut the tempeh in square and thick, Place the tempeh pieces in the pan , Pour the coconut water , mixed puree spices , and other seasonings . Cook until the water runs out . Lift, put in the fridge for few hours or until cold / over night is best. Serve warm with steamed rice and other side dish. 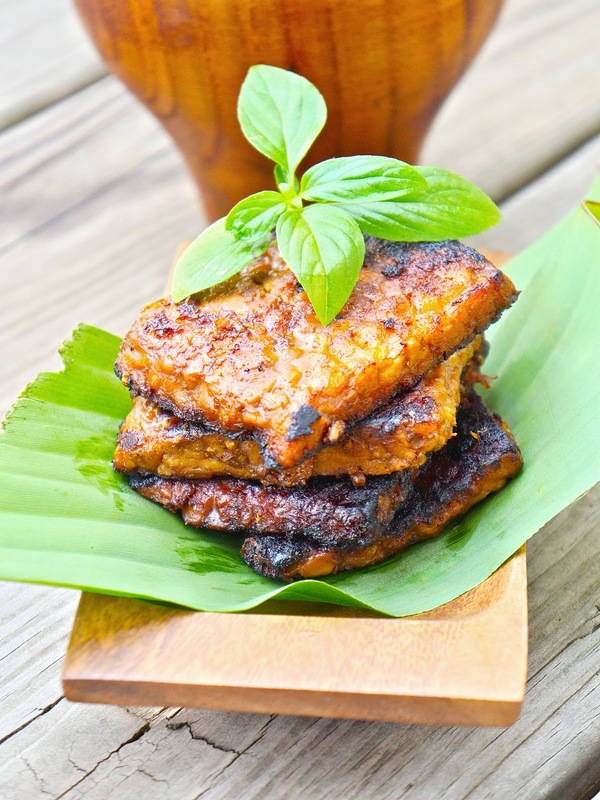 This is a really delicious way to prepare tempeh.